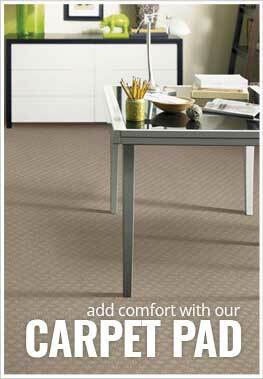 Description - Shaw's Hot Spot carpet roll is a groovy and colorful patterned carpet that is sure to liven up any room. With an attractive assortment of colors in each option, you are sure to find the perfect option for your unique space. This American Made flooring is backed by a 20 year warranty. Recommended Uses - Hot Spot carpet is recommended for use in a variety of spaces that may need a colorful and fun touch, such as bedrooms, family rooms, kids rooms, home studios, boutiques, retail stores, and more. Adds a pop of color to any space.